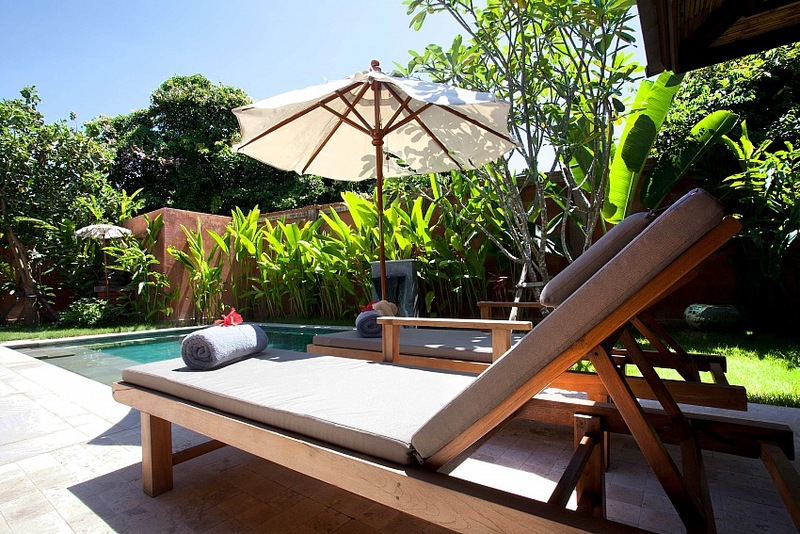 This beautiful villa is set in natural surroundings, and yet provides guests complete privacy as well as comfort. 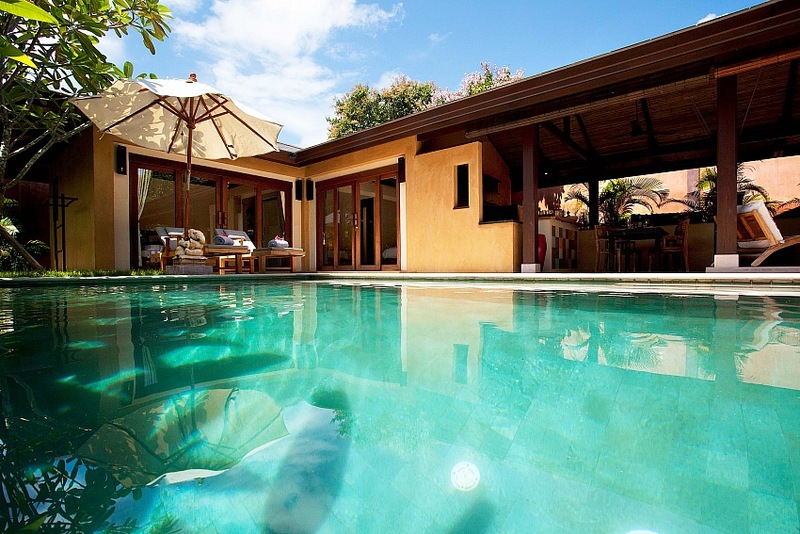 Villa Dao is Bali-style with its lovely gardens and swimming pool all yours while staying here. As well as your two bedrooms the living area is stylishly furnished. These two bedrooms have a terrace each so there is lots of relaxation space. With the inviting, white sand beach of Klong Khong just five hundred metres away you will find lots of bars and restaurants to drink and dine. A little further is the well-known Long Beach. This is just four kilometers north of you. Here the local dishes served at eateries along the main road and beach area offer excellent local food at fantastic prices. If you wish to book tours the friendly resort staff can help you. Such activities as kayaking, diving and snorkeling are available, and an elephant trek is a great way to see some of the islands interior.